The adventure continues from where Vol1 left off at man’s safe haven with more chaotic workshop sounds and noises and then takes us on an eerie trip into the garage where the dreaded garden implements like the lethal secateurs, the menacing shovel and the possessed watering can, are to waiting to be tormented by Mr Error. At this point we should warn listeners that this sonic journey takes a sinister turn and dares to enter the Home, so be prepared to never look at your spoons in the same way as we sample the kitchen cutlery draw, the office stationary cupboard and the play room toy box for more incrediblly familiar yet somewhat out of context audio ear candy. 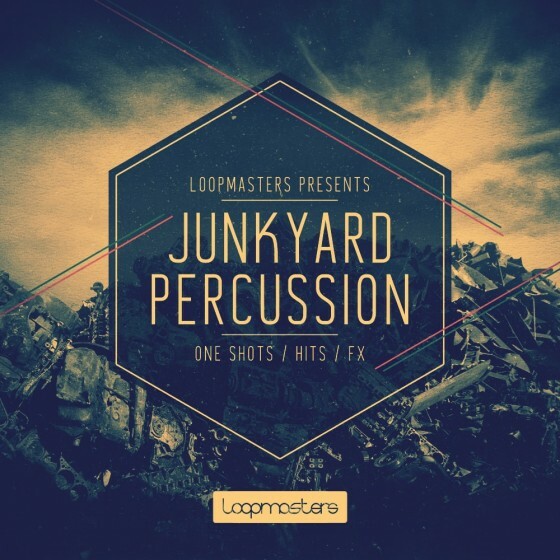 Featuring a blistering collection of 1591 One Shot samples using implements made from Plastic, Metal, Glass, Wood all seriously abused and meticulously sampled in 24Bit quality. 67 categorised tool layouts for Kontakt, Halion, Exs24, Nnxt and Sfz soft samplers.